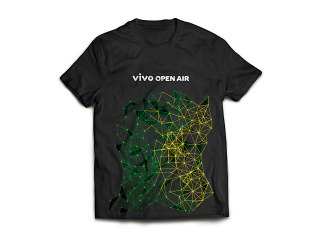 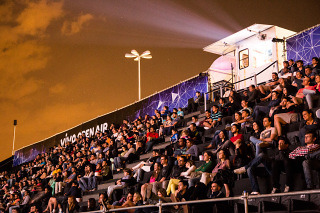 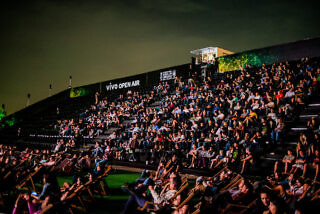 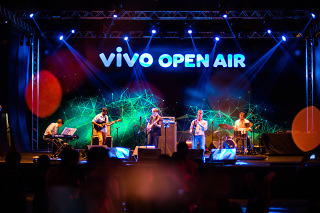 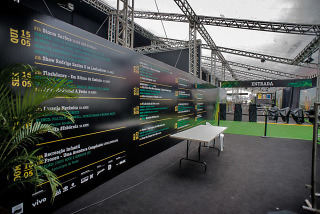 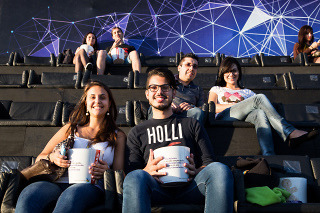 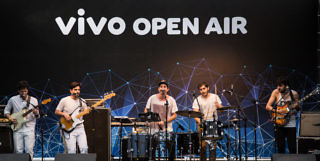 Vivo Open Air is another recurring project, through years of partnership with D+3 Produções. 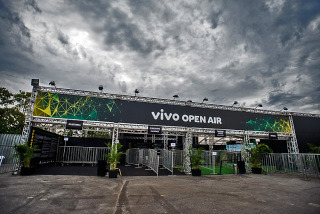 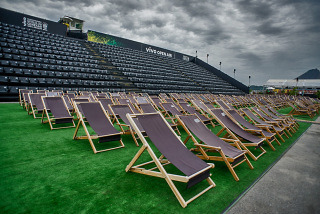 We were asked to design a new scenography for the outdoor film festival Vivo Open Air. 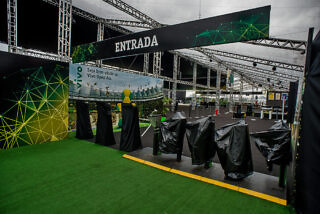 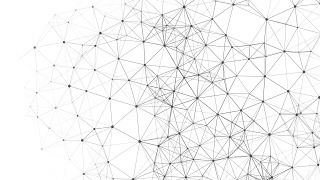 The challenge was to develop an art for the set design with technology and cloud computing as a concept. 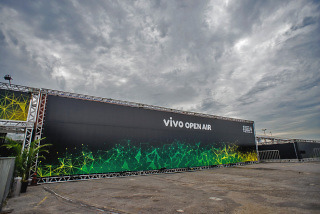 We crafted an abstract visual, bright and transparent that would go harmonise elegantly with Vivo’s brand-book.